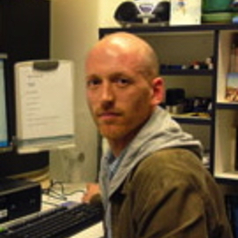 Michael Emslie is lecturer in Youth Work at RMIT. He is also a doctoral candidate at RMIT, examining the question, 'How can we achieve good practice in youth and community work? '.